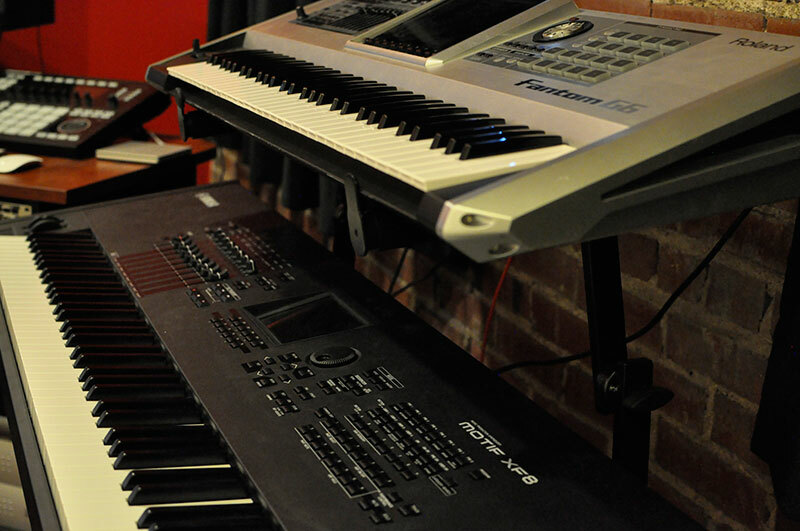 TBeats Studio is an affordable professional music production studio. The studio is located in St. Louis, Missouri at 1204 Washington Avenue on the 4th floor. 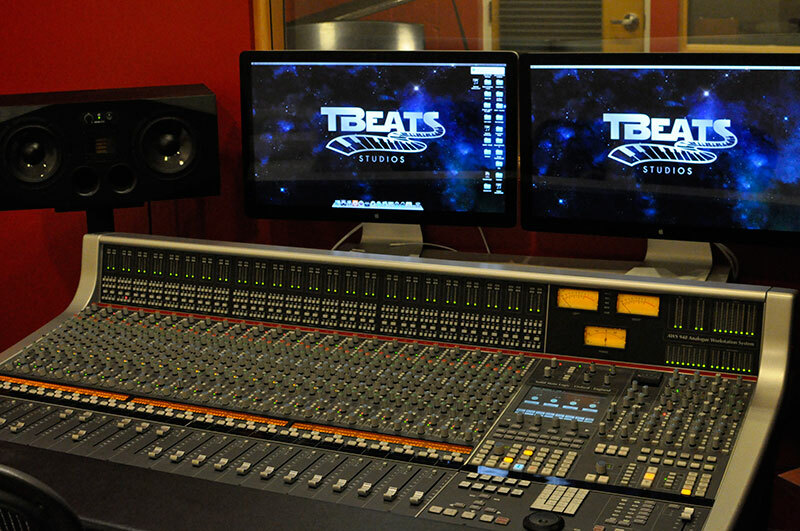 TBeats Studios is an artist owned company with CEO & President, Tony Thompson which provides musicians with a quality facility to create, learn, and progress in their careers. 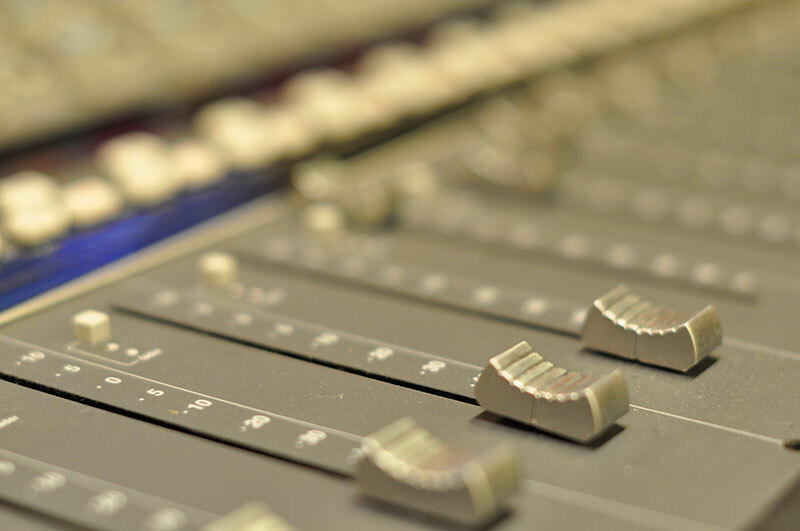 TBeats provides a full range of services including high-quality music production and classes in audio recording, engineering, recording software and equipment. TBeats also offers artist support services including songwriting, publishing, artistic development, public relations, branding / marketing, and acting, fashion and career consulting. 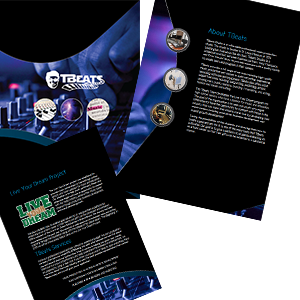 The TBeats Team developed the Live Your Dream program for high school seniors who have a passion for music and education. The goal of the organization is to seek out youth who might otherwise not have the opportunity to connect with those in the industry that can make their dreams come true by developing their music careers including production, business development, and overall growth development. Taking the possibilities of the students and showing them how to create a goal and aim for it, is one of the many tasks that TBeats cultivates. Our goal is to give a platform to students embarking on an artistic career so that their gifts can be exhibited in a substantial manner. TBeats Studio is open by appointment only. For more information about TBeats Studio and the Live Your Dream program, call (314) 754-5618 or fill out our form on the contact page of our website.